front variable-speed intermittent with washer. 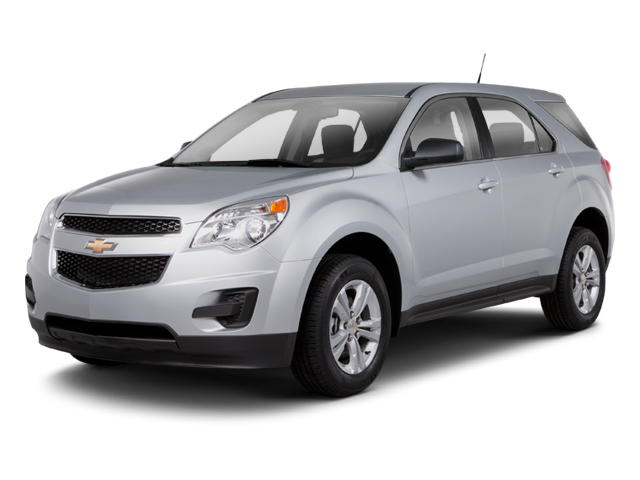 Hello, I would like more information about the 2013 Chevrolet Equinox, stock# 16303A. Hello, I would like to see more pictures of the 2013 Chevrolet Equinox, stock# 16303A.